We will be CLOSED for the 2018 Season. Please check back next year for updates! 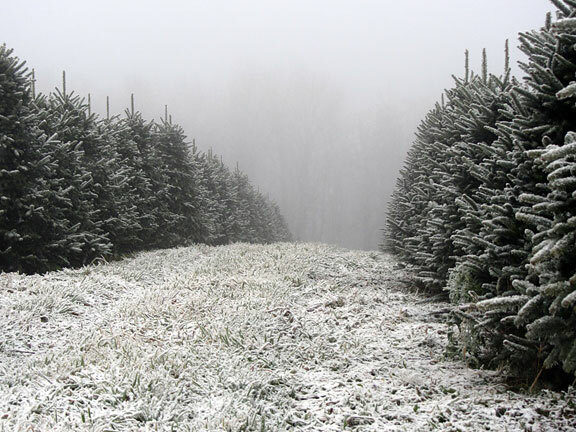 We Grow Only Top Quality North Carolina Mountain Grown Fraser Fir Christmas Trees. 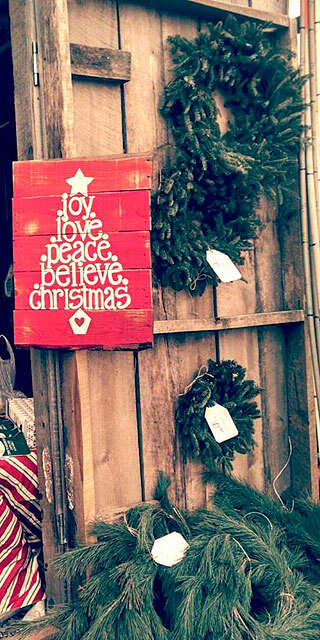 We Sell Fraser Fir Christmas Trees and Christmas Wreaths. go to feed the homeless through gifts to the Hospitality House and Worldvision. From Boone NC: From the New Market Shopping Center at Hwy. 421/221 and Hwy. 194, turn north on 194 and go 1.6 miles to Howard’s Creek Rd. Turn left. Go 7 miles to the end of Howard’s Creek Rd. Proceed straight on Junaluska Rd. for 1/2 mile. Greene Tree Farm is located on your right. From the Tennessee area: Follow Hwy. 321 from Elizabethton to 421N and turn left. Go approximately 2 miles to Tater Hill Rd. (at the Valley Pure Station (+/- 8 miles north of Boone & +/-10 miles south of Trade, TN) and turn right. Go two miles to Junaluska Rd. and turn right. Go 1/2 mile and Greene Tree Farm is located on your right. Note: Tater Hill is very steep and may be icy in the snowy weather. (a) Follow I-77N to 421N (about 15 miles past Statesville). Follow 421N to 194N in Boone. Turn right at stoplight. Follow the Boone instructions. (b) Follow I-85S to 321N (Exit 17). Follow 321N to 421S (E. King St.) in Boone. Turn right at the stoplight. Go to the third stoplight & turn left on 194N. Follow the Boone instructions. due to some imperfections in the tree, available for only $35. For the 2018 Christmas Tree Season, we have a limited inventory of the most popular 6–8’ Fraser Firs, so we will be bringing additional 5–8’ Fraser Firs from our other tree farm to sell. They will be fresh cut, and well maintained, just not grown at our Junaluska Tree Farm, so they will be pre-cut and set out on display. Prices Include NC Sales Tax. Fraser Fir Christmas Wreaths will be Available For Sale. Accepted Payments are Cash and Check Only. ©2019 Greene Tree Farm - Christmas Tree Farms - Choose and Cut - Boone NC Christmas Tree Farms. 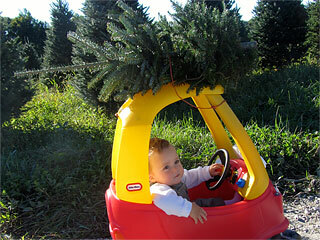 Choose and Cut Fraser Fir Christmas Trees - Grown in the Blue Ridge Mountains of North Carolina.